Abraham D., and C. Alexander. 2009. 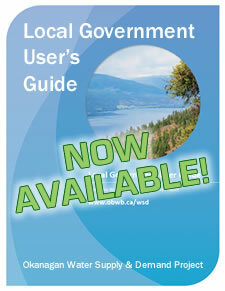 The Okanagan Water Database Users Guide version 2.0. Prepared for the Okanagan Basin Water Board, Coldstream, BC. 21 pp. DHI. 2009. 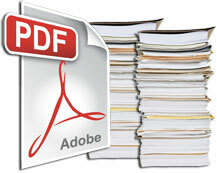 MIKE SHE User Manual Volume 2: Reference Guide. ESSA Technologies Ltd. (ESSA). 2009. 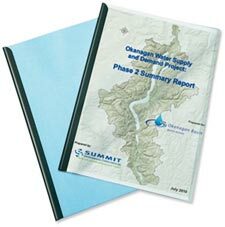 Okanagan Water Database (OKWaterDB) v.1.0.000 – System Documentation. Prepared by ESSA Technologies Ltd., Kelowna, BC for the Okanagan Basin Water Board, 9848 Aberdeen Road, Coldstream, BC V1B 2K9. 116 pp.